There is a lot to do in Houston from museums to fine dining to cultural activities. With all that Houston has going on the city gets busy and crowded. What do you do if you want the excitement of the city life but not the everyday hustle and bustle? Consider living in one of Houston’s suburbs. These are some of the top Houston suburbs in terms of standard f living, employment opportunities and time to commute to the city. 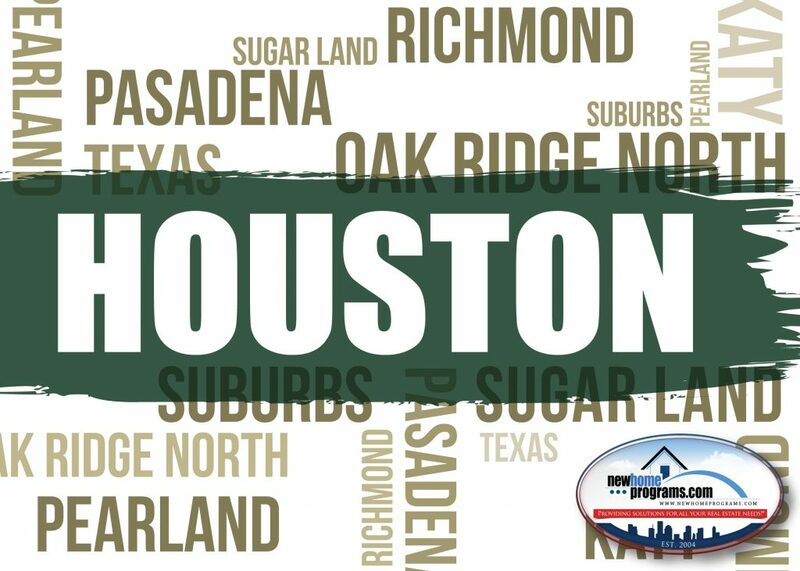 It is just a short drive to Houston from Richmond, a steadily growing community with a high employment rate. With a population of 12,000 living in Richmond gives you the suburban feel most residents are looking for. Richmond has hundreds of stores and plenty of job opportunities. Homes are more affordable in Richmond than in some surrounding areas with the median value at just over $96,000. Pearland, a tight-knit community of 106,000 is considered one of the best places to live in Texas. In Pearland, you get the best of both worlds with the suburban feel but lots of amenities. The population of Pearland is comprised largely of families and young professionals. This city’s affordable housing, high median income, and well-respected schools make Pearland an attractive choice. Median home prices in this fast-growing community are $180,000 with the median income of just over $92,000. Sugar Land has the best standard of living in the area and is just a short commute to Houston. A very diverse community, Sugar Land hosts many festivals, concerts, and other events all year long. 82% of the 86,000 residents of Sugar Land are homeowners even with the median home value more than $283,000. Residents are educated with nearly 80% having attended college. The median household income is over $108,000, nearly double the national average. Katy, Texas is a growing community. The population has grown by nearly 5000 residents from the 11,000 listed on the 2010 census. Oil and gas companies are the engines behind this growth and expansion. In addition to having top rated schools and over 500 restaurants, there is a long list of things to do in Katy. The average home price in Katy is $250,000 with the median income at $73,000. Cinco Ranch is a planned community worth checking into if you are considering relocating to Katy. Pasadena, Texas is a large suburb of more than 150,000 residents. There is about a 30-minute commute to Houston from Pasadena. The popular ranch-style homes in Pasadena are very affordable with a median value of $116,000 while median household income is just over $50,000. Though the ranch homes are the most popular you will also find affordable townhomes and condominiums. Who wouldn’t want to live in a city whose motto is “What a Hometown Should be?” This is a small community of just over 3100 residents where children still walk to school and run around their neighborhoods. A small, quiet community Oak Ridge North has a 95% homeownership rate. Median home values are $175,000. There are not a lot of amenities in this small town but you get peace and quiet, a relaxed atmosphere and a short commute to Houston where amenities abound. Select the home buying program right for your family – our home buying programs.